The library was founded at the beginning of the 18th century by August Hermann Francke for the teachers and pupils at the schools of the Francke Foundations. The edifice built in the years 1726-1728 is regarded as Germany’s oldest surviving secular library building. 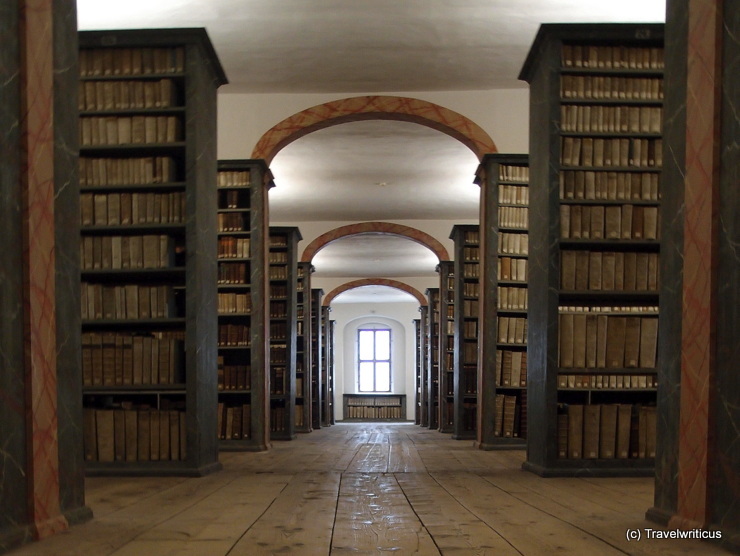 This entry was posted in Libraries and tagged Germany, Halle (Saale), Saxony-Anhalt by Travelwriticus. Bookmark the permalink.